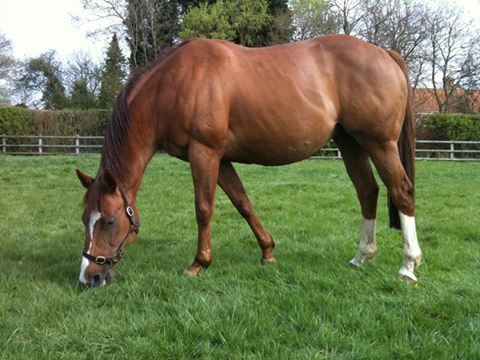 We bought Misty from Tatts in December 2012 for 4,500gns. 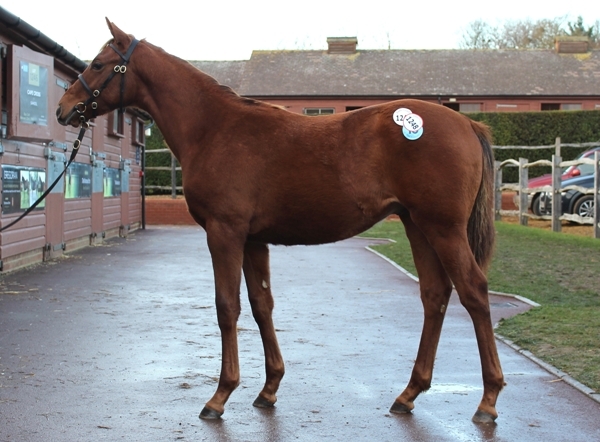 She has done well for us since selling the Motivator filly she was carrying for 16,000gns, a Helmet colt for 7,000gns, a Mukhadram colt for 20,000gns, and a Garswood colt foal for 13,000gns. 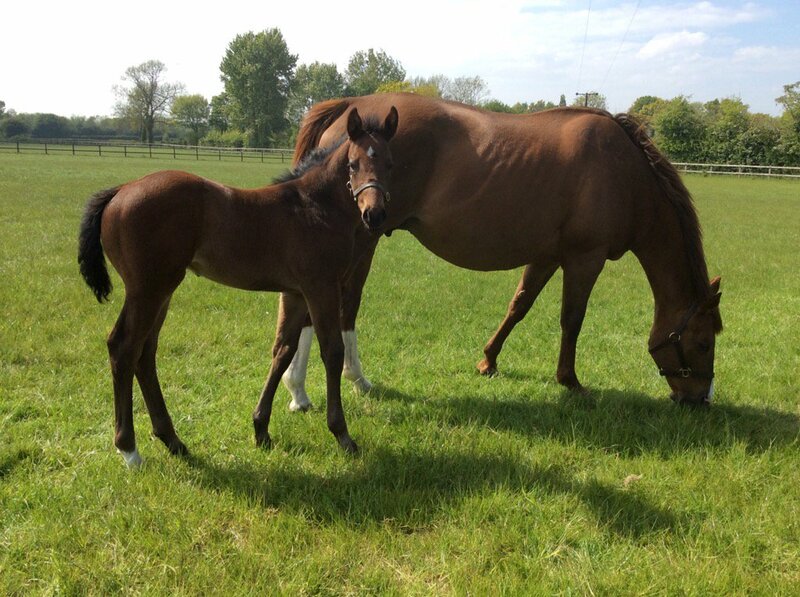 She was sadly lost to colic 10 days after foaling her Outstrip colt in 2018. 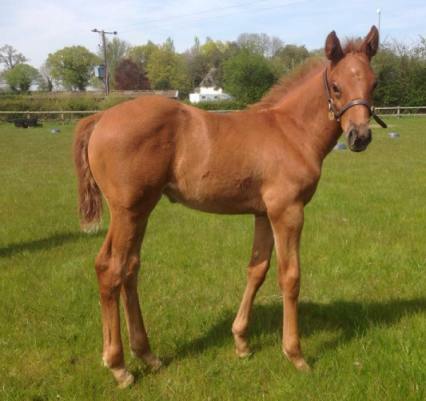 Sold at Tatts Foal Sale Dec 16 for 20,000gns. 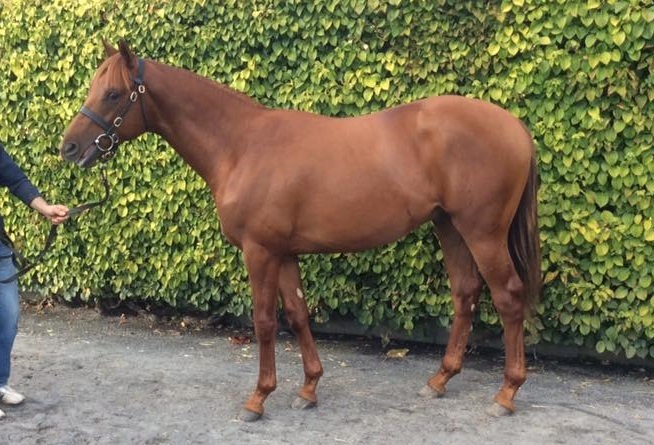 Resold for 24,000 euros Fairyhouse to Karl Burke. Sold Tatts Foal Sale Dec 15 for 6,000gns. Won twice at 3, 2018. 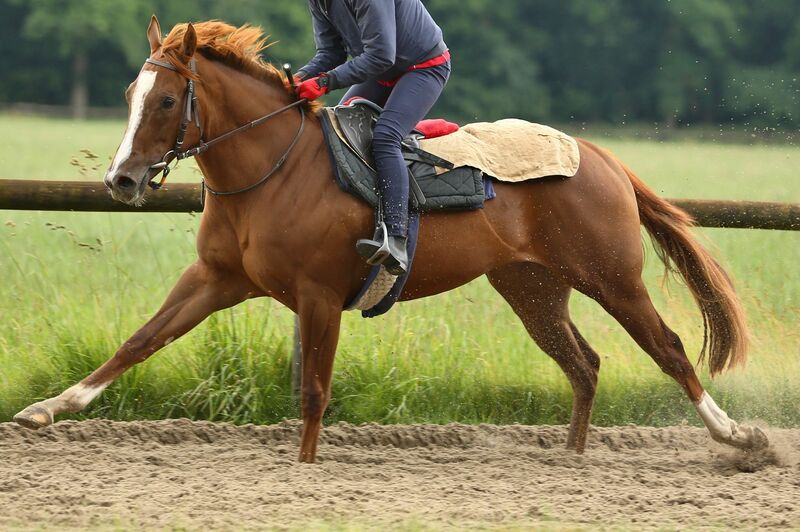 Sold at Tatts Book 3 for 16,000gns, breezed at Arqana, sold to Germany for 30,000 Euros. 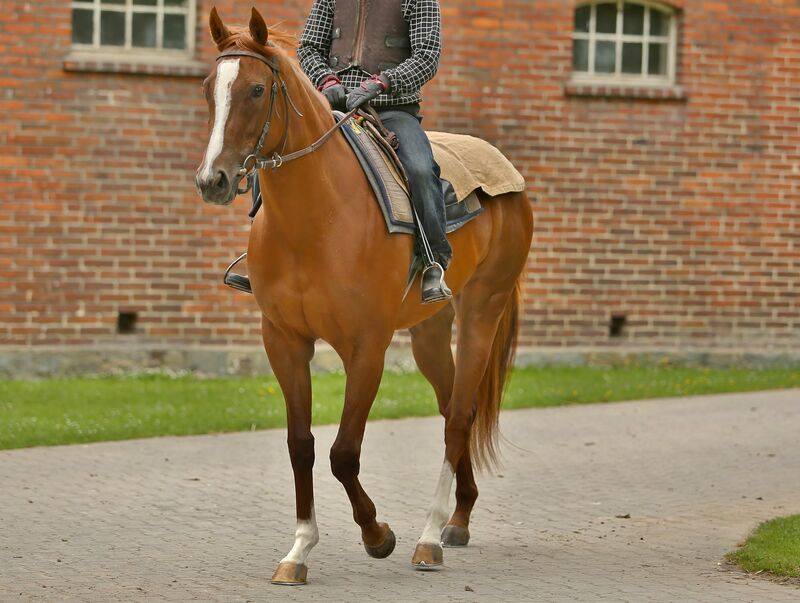 Unraced - broodmare in Germany. Died in Ireland aged 2. Died in an accident just prior to the foal sales. Winner in the UK and in Bahrain. EL VIENTO - 8 wins to 2016 and £94k. 100k yearling Book 2, Derby Entry 2018. UNNAMED 2016 F by Swiss Spirit.